We are Manufacturer and Exporter of pharmaceutical formulations such as antibiotic, anti-allergy medicines and pharmaceutical capsules and tablets. These are appreciated for accurate composition, purity and treating various ailments. 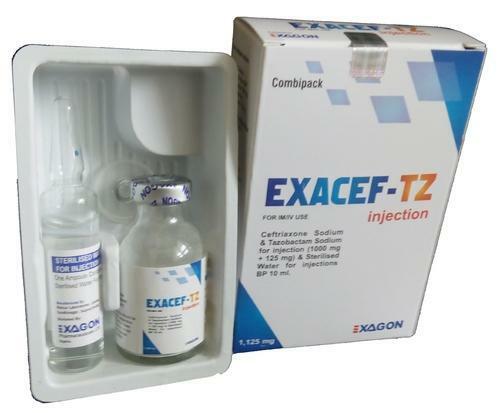 We are engaged in formulating, manufacturing and exporting a wide range of pharmaceutical formulations. These are processed using quality ingredients that are procured from reliable vendors to make these in compliance with FDA, WHO, GMP & ISO 9002 quality standards. Our range of medicines is free from any side effects and used to cure various ailments. Our range encompasses of Anti Allergy Tablets, Anti Allergy Syrups, Antibiotics & Quinolones & Cephalosporins, Antacids, Anti-Ulcerants & Laxative, Appetite Stimulants Enzymes, Intravenous Fluids, V.Fluid, Sterile Water for Injection, Nutritional Food Supplements, Vitamins, Minerals, Antioxidants, Ginseng and Injectable Products. We are looking for OVERSEAS Enquiries.